The beauty of any city is well seen by how people would love to work and live there. Vancouver is one of the cities in Canada where the population is increasing and is ranked at the top as the most populous city in British Columbia province. The main reason behind this great milestone is the home prices that are very high. In March/April 2019, buyers might get their opportunity since the Prices are subsiding and listing growing. The rise of interest rates and mortgage stress test rules are believed to causing the flat sales and price decrease lately. This is a waiting game for almost every Canadian housing markets and hence the lowest prices expected to come in March/April. Today in Vancouver, very fewer people are listing their properties and prices. Everything from resale ditched home to luxury condominiums is decreasing, and are likely to significantly drop. A good trend that might continue in 2019 and a better deal may end up ahead. Experts say, the only one reason that a buyer should act right away rather than waiting, is when he/she finds a quality home that has no inflated price and is located in a great area. 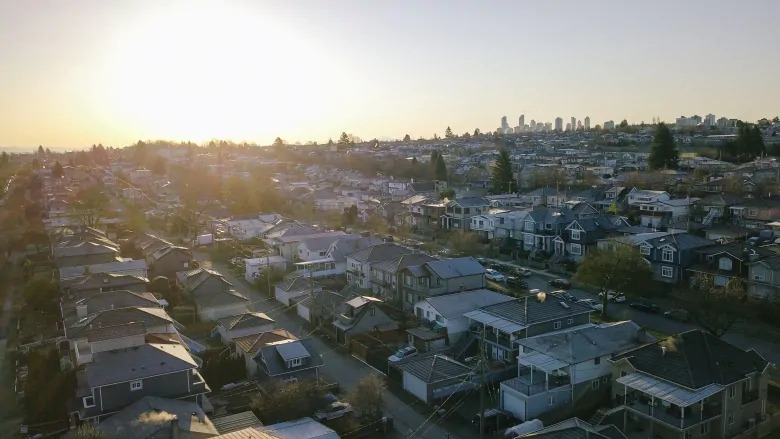 An analysis made by Mortgage Sandbox concluded that the economy of Vancouver is predicted to grow, where the sales were lower with 36.3%, yet up with 2.9% growth in 2018. On average, the overall region’s real estate looks good even several years of increase in prices. From the interviewees’ views concerning the terms of commercial investment prospectors, Vancouver still continues to defy gravity. They are becoming more cautious and selective when it comes new opportunities to develop or even invest. New properties listed for sale on MLS were of 4848 in number, with a 28% rise from January last month, and 245% since December last year. This is evidence that even before the major slide of home prices, sellers are dumping their homes to the real estate market. 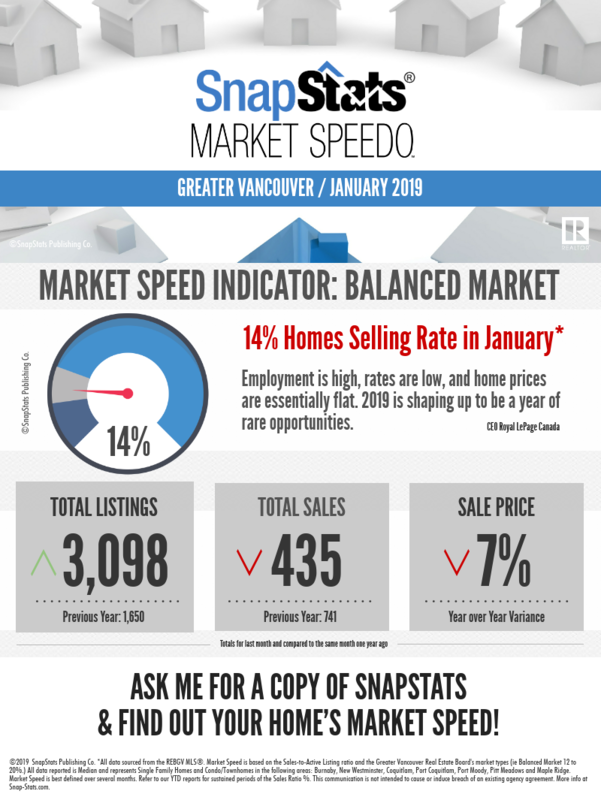 In Vancouver, the current number of homes for sale is 10,808, which is a 5.2% rise since December and 55% since the whole of the year 2018. For all the properties, the ratio of sales to listing is 10.6%, whereby 13.6% is for the condos, 11.9% for townhouses, and 6.8% for houses. Reports from the REBGV say that Vancouver’s average home price is $1,019,600, which is a 4.5% rise in last year, and a 7.2% drop last month. The highest home listing has greatly increased in Richmond, North Vancouver, and West Vancouver. It is the main concern in the real estate market. Most people in Canada are buying homes to live in and are they rely on their income for the purpose of mortgage payments. This is grounded on the world’s classical economics. Some say that due to low unemployment, good incomes, and low-interest rates support home prices. The current slowdown of home prices is as a result of government rules on the reduction of the size of mortgages people can get, and higher interest rates. In Vancouver, the Canada Mortgage Housing Corporation (CMHC) declared house prices are not supported by the economic fundamentals. 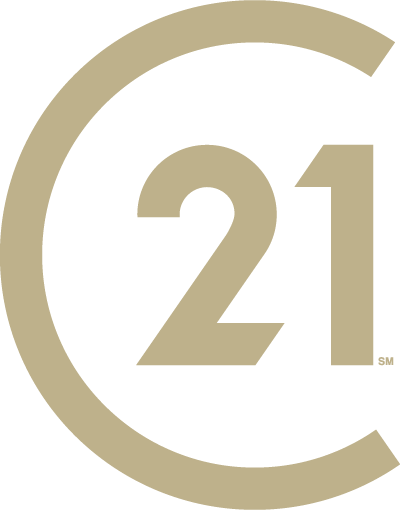 Today, a family with a combined income of $200,000, then is qualified for a $770,000 mortgage. This is with a significant saving, they will be allowed to buy a house priced $950,000. Although Greater Vancouver benchmark house price is $1.5 million never mind the other 92%, the current prices are a stretch for the motivated well-to-do citizens. 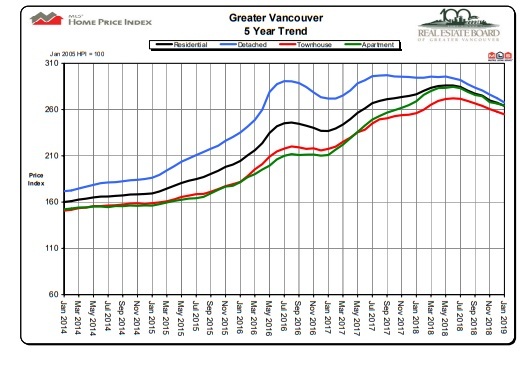 Vancouver real estate has experienced a drop in capital flows. Sales have gone down over the past years. Dropping dramatically from their peaks. Investors in real estate markets have been observant on the prices drop. Hoping to buy at the coming next trough, they can invest their money through saving hence earning 1.5% as they wait for the stabilization of prices. Also the government, both federal and provisional, have intervened in order to acquire full disclosure on the terms of beneficial ownership. This is for the aim of dark money, which has had lots of light shone on it in previous years. The government has always been tightening the mortgage rules for many years. Today, the government-backed on the mortgage financing that must be repaid within 25 years. In last year 8,000 condos were bought, hence showing a reflection that, in this year, Vancouver may have a temporary excess supply. The city can still support further densification. Any supply will be absorbed. The sentiment is key to home prices. People make home purchases decisions only if a home is worth it. Rather than the rational classical economics, a final decision to buying a home sits on the interest of behavioral economics. Nobody wants to pay too much or sell too cheap. In Vancouver, home buyers have the power of negotiating and it has grown every month. So 2019 is a good time for you to buy and even 2020 may be better. For the home sellers, real estate holds more uncertainty. Prediction indicates that the longer you keep waiting, the less you will get for your home. Economists warn on the risks expected to be found in the market. So if you think you really don’t like risking, and you want to sell your home in the next 5 years, then it may be a wise decision to list it earlier than later.